– Vince McMahon was reportedly none too pleased with certain production aspects of the Women’s Royal Rumble. 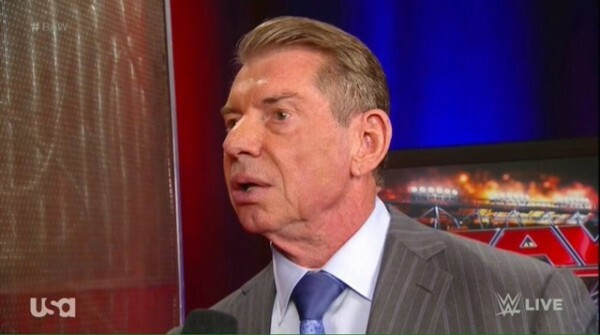 Ringside News reports that both McMahon and Kevin Dunn were said to be “extremely upset” during the women’s match, which saw Becky Lynch win to earn a match at WrestleMania. According to the site, the biggest issue the two had with the match was the camera angles shot during the match. The length of the bout wasn’t a major issue, but McMahon and Dunn are known to be particular about the production aspects. Jerry Lawler mentioned during his podcast earlier this month that McMahon called him during the Kickoff show to tell him to move his crown because he didn’t like where it was showing on camera.